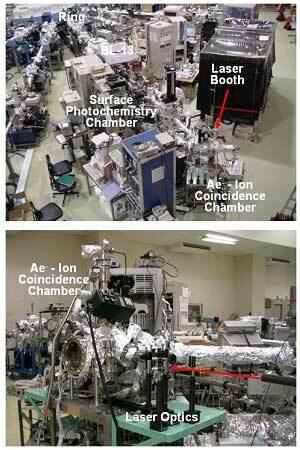 1) K. Tanaka et al., J. Electron Spectrosc. Relat. Phenom. 119, (2001) 255. 2) S. Wada et al., J. Phys. : Condens. Matter, 18 (2006) S1629. 3) 和田真一,田中健一郎、放射光 18 (2005) 148. 4) S. Wada et al., J. Electron Spectrosc. Relat. Phenom., 137-140 (2004) 211. 5) Y. Matsumoto et al., 投稿準備中.